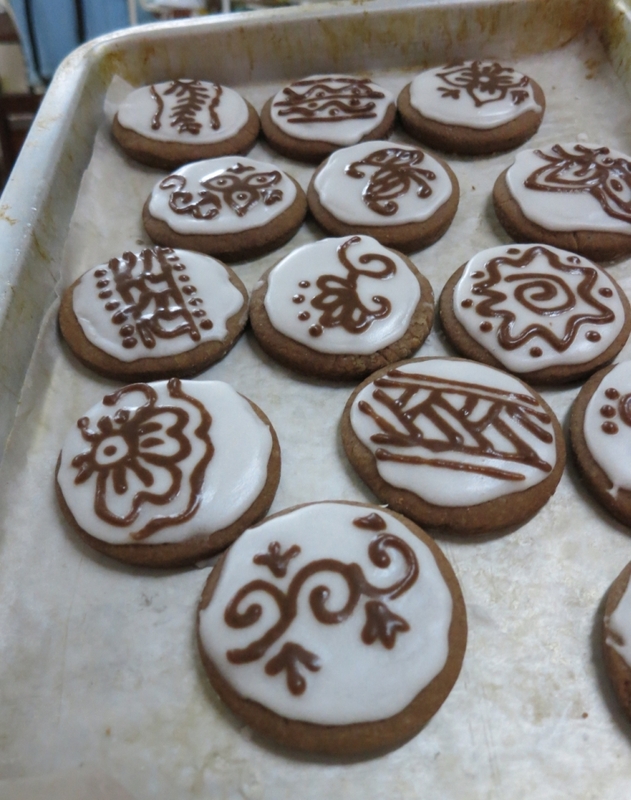 Henna painting and baking are both my passion. I finally merged the two to produce these artful cookies. My daughter loved them. 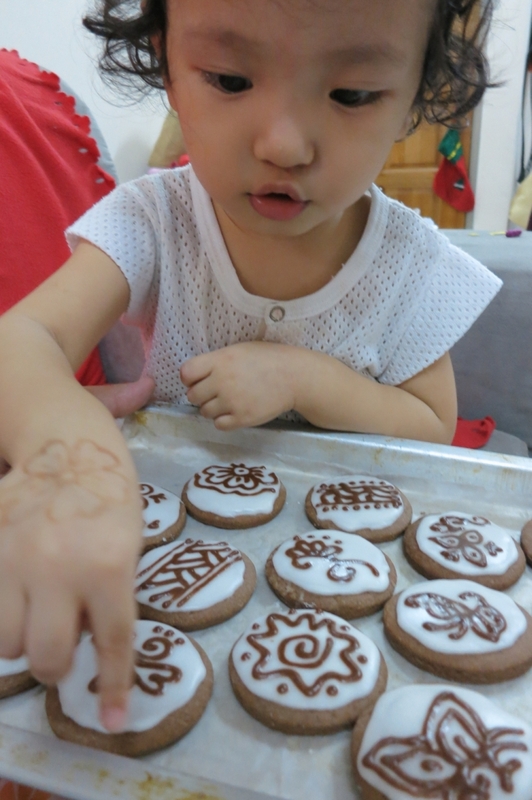 She admires the designs first before trying to lick the icing off!